The adventure: The activity begins with a brief historical presentation and architectural tour through the building. Once inside the Concert Hall, participants will hear a musical work sitting in the seats and then take the stage to hear another piece, which will sit between the musicians and interact with the conductor in order to show the rest of public highlights of the music played. -Enjoy the sound impact that produces a symphony orchestra. 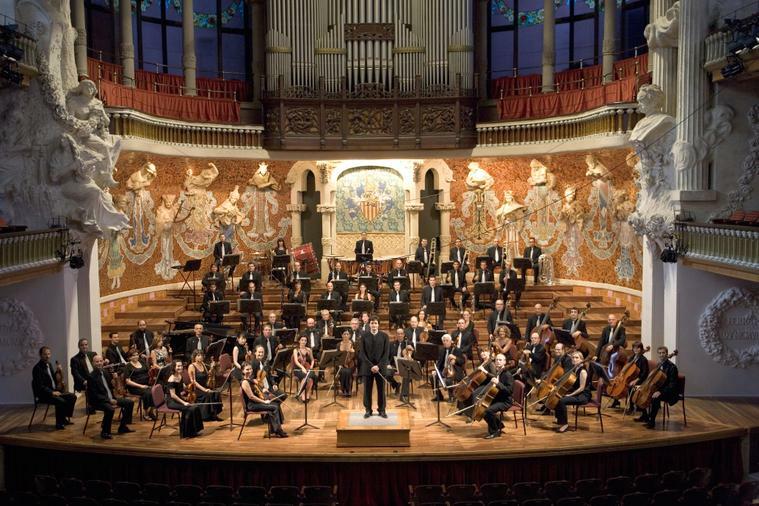 -Discover how it is configured and organized a symphony orchestra from the closest approach. -Contribute to a better understanding of the most characteristic aspects of the musical pieces performed by the orchestra.